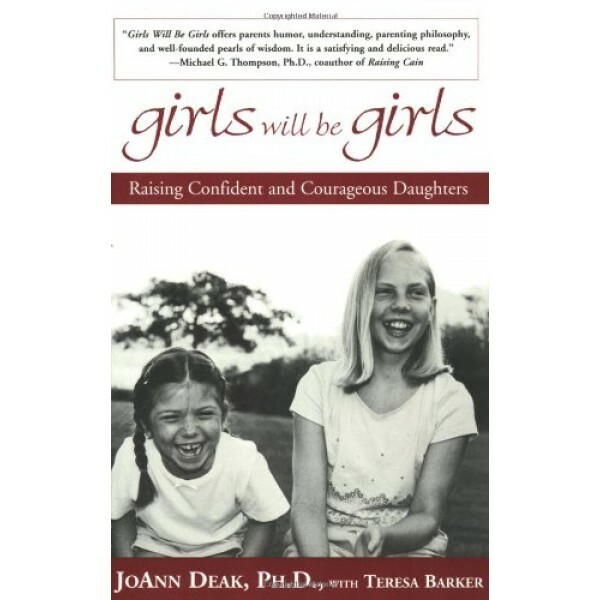 In Girls Will Be Girls, JoAnn Deak looks past the "scare" stories to those that enlighten parents and enable them to empower girls. She draws from the latest brain research on girls to illustrate the exciting new ways in which we can help our daughters learn and thrive. Most telling of all, she gives us the voices of girls themselves as they struggle with body image, self-esteem, intellectual growth, peer pressure, and media messages. 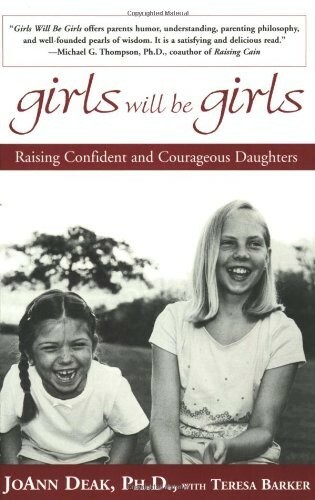 The result is a masterly book that addresses the key issues for girls growing up; one that fulfills a desperate need for clear guiding principles to help mothers, fathers, and their daughters navigate this chaotic contemporary culture.